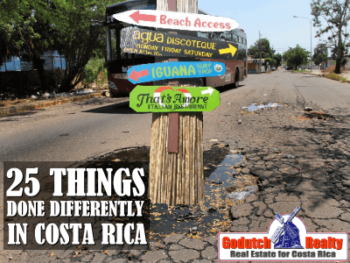 Christmas traditions in Costa Rica are probably not what you are used to. 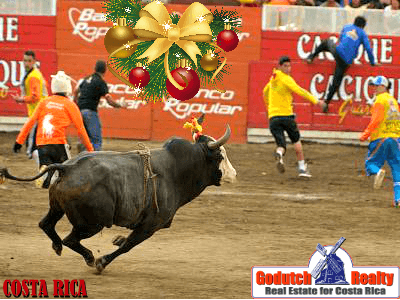 You can prevent culture shock by learning what Ticos do during Christmas holidays, and where they go. Christmas Eve in Spanish is Nochebuena. Adjusting to another culture is one of the most difficult things to do when you live in another country. Christmas traditions are usually family oriented. 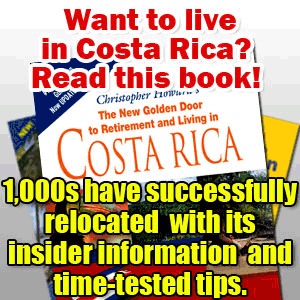 It is important to know that the official religion of Costa Rica is the Roman Catholic religion by the constitution. 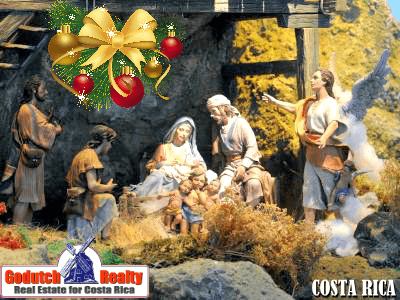 This clarifies that almost all Christmas traditions in Costa Rica are religion oriented. In some countries, like the one where I was born and raised, residents celebrate 1st Christmas day and 2nd Christmas day. 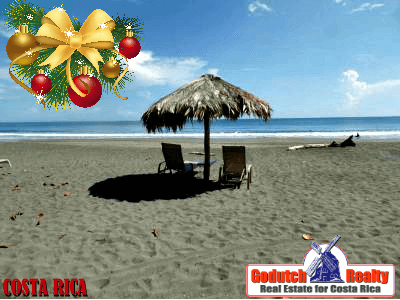 In Costa Rica, only Christmas eve is celebrated, which is the night of December 24th. December 24th is not a National Holiday, but the 25th is. Everything is closed on the 25th, except for some grocery stores. If you’re planning to go to church, you might find this article helpful. 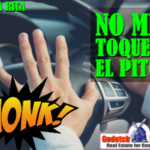 Some of the events described below happen in San José. But some provincial towns and cities have their own event. 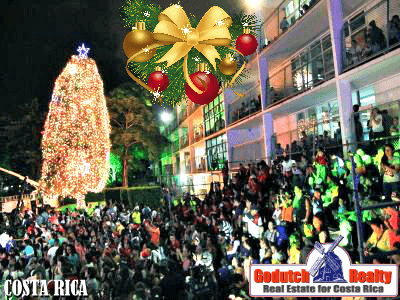 Other cities like Alajuela, Cartago, Heredia, Grecia, and Atenas have their own Christmas activities. 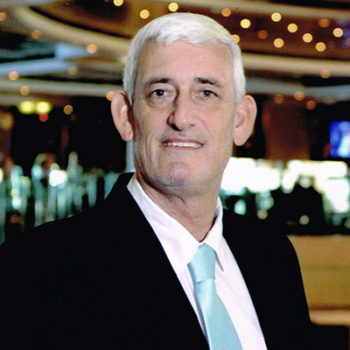 The province of Guanacaste, for example, has a varied agenda for the Christmas holidays, see on Voz de Guanacaste. Check your local Facebook groups for up to date information on the events in your community. Starting December 15th, this is one of the Christmas traditions that you will only see in the smaller towns anymore. Children are dressed up as shepherd and go from home to home, asking for lodging, while singing Christmas Carols. At the last home (beforehand organized) they will receive dinner. This can take days, depending on the size of the town or village. El pasito or portal is a model of a nativity scene. Ticos usually include models of Mary, Joseph, Jesus, the wise men, the ox and the mule. 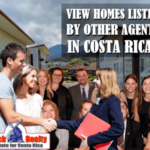 Often, Ticos add extra houses, animals and even build miniature villages. 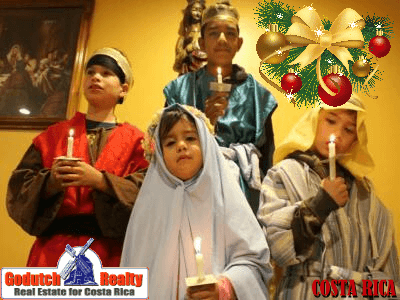 Costa Ricans traditionally install el pasito during the first days of December until January 6th at Reyes Magos or Three Kings Day. Misa de Gallo is the Catholic midnight mass. Translated into English, that would be Rooster mass. Traditionally, Misa de Gallo started at midnight and was a 2-hour latin mass. Most Catholic churches nowadays have only a 45-minute mass that starts at 11 pm. Christmas dinner starts after mass. 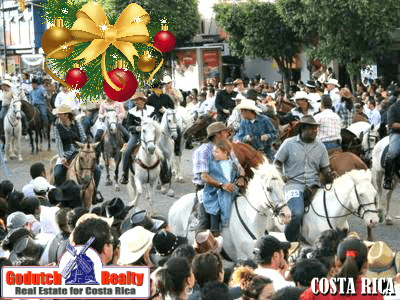 El tope is the famous oxcart and horse parade, where participants come from all over Costa Rica, El Tope or horse parade is always on December 26th starting at midday. This is a prize-winning contest. Traditionally, the illumination of the Christmas tree at the Children’s hospital is a happening. Customarily, this happening starts during the first week of December. The national power company CNFL started this tradition in in 1964. Also, Coca-Cola company installs a large Christmas tree at the Lago La Sabana during the first week of December. 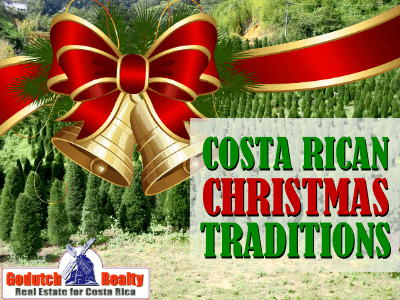 Most Costa Ricans do set up a Christmas tree in their home. The Pasito or portal, goes underneath the tree, just like anywhere else. 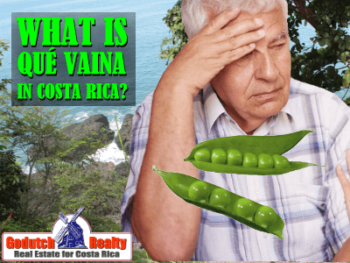 You can buy trees directly from the farmers at the higher altitudes of the Central Valley like Alajuelita, San Ramon de Tres Ríos, San Ramon, Grecia and other cooler locations. El Avenidazo is a boardwalk event during the first two weeks of December where visitors can freely enjoy Christmas carols, concerts, traditional masquerades representing Christmas personalities during the afternoon and evening. El Avenidazo is on Central Avenue, starting at the San Juan de Dios hospital and ending at the foot of Cuesta Mora (the whole boulevard). There are free theatre and storytellers for children at the Plaza de la Cultura. Festival de La Luz is a tradition that brings thousands of Ticos and foreigners to San José. The San José municipality and the CNFL (National Power Company) organize El Festival de la Luz, which is when all the Christmas lights are lit on the 2nd Saturday of December. 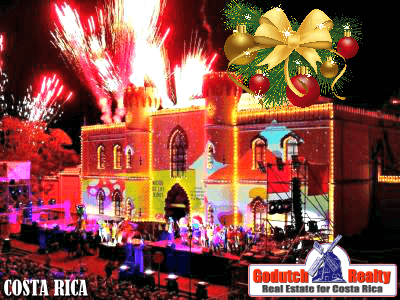 Festival de la Luz is one of the most important Christmas traditions in Costa Rica. The festival starts in Sabana at 6 pm and ends at the National Museum on 2nd Avenue around midnight. Participants are school, high school, and university marching bands, floats by large commercial brands, and cheerleading teams. Every year, the municipality of San José chooses a different marshal(s). This is a prize-winning contest. Toros a la Tica in Zapote is an entertaining bullfight for the local population. For the Toros a la Tica or bullfights a la Tica, the bull breeders of Costa Rica hundreds of their best bulls to challenge men and women’s ability to run away from the bulls’ horns. Participants do no harm the bulls in this style of bullfighting, but plenty of runners are. The San José municipality on December 27th organizes El Carnaval, which begins at midday. Dance groups (contemporary and folklore), Caribbean dance troupes, costumes, cimarronas, and antique cars participate. The carnival starts in Sabana, through Paseo Colon, Avenida Segunda all the way to The National Museum. This is a prize-winning contest. 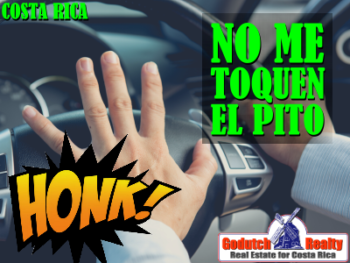 The 25th of December is the first day of the exodus of Ticos when everybody takes off to the beach. The only thing you can really count on is that it won’t snow during Christmas time. New expats find it weird to spend Christmas holidays on the beach at first, but we all get used to it. 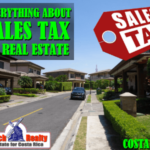 Real estate offices usually close a couple of days before Christmas until the first week of January. 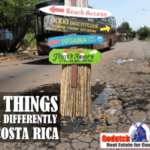 I’ll divide the Christmas traditions in Costa Rica into two topics, to keep this blog short and concise. 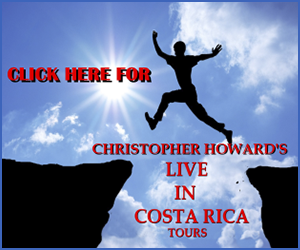 I will write a separate blog about Christmas food in Costa Rica. Feliz Navidad and happy holidays. 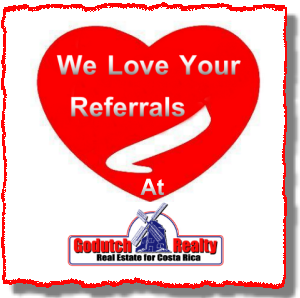 We appreciate your real estate business as always! 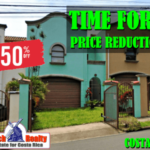 Planning to purchase or rent during the Christmas holidays? Contact us first, we might be enjoying our well-earned vacation.